Fresno State’s Henry Madden Library presents its newest exhibition, “Farm to Fork: Food, Family, Farming” opening Sept. 18 in the Leon S. Peters Ellipse Gallery. Another highlight will be traditional recipes and cooking tools from several families who settled in the Valley and made it one of the most agriculturally productive, ethnically diverse places in the world. Farm to Fork is an informative, family-friendly exhibition, free and open to the public through Dec. 18. 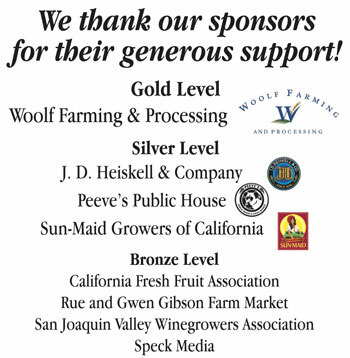 A series of related Farm to Fork events are being planned throughout the year, beginning with “The Great Grape” from 10 a.m.-2 p.m. Saturday, Oct. 10, at the Fresno State Department of Viticulture and Enology (located on Barstow Avenue between Cedar and Maple avenues). In partnership with the V.E. 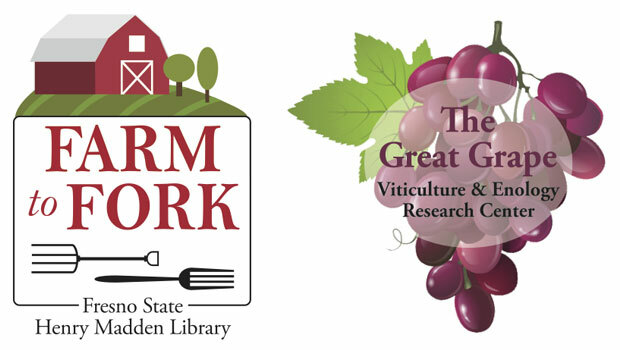 Petrucci Library, this free event celebrating grapes, raisins and wine is open to the public. 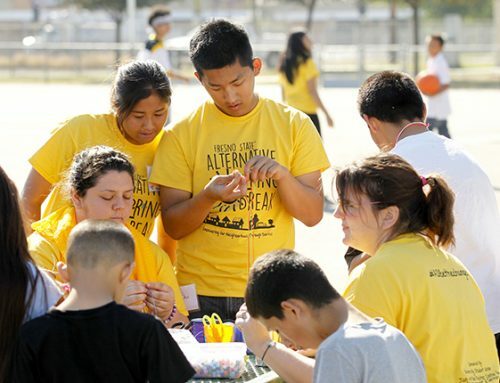 It will feature fun activities for families, light food and drink, table displays and tours of Fresno State’s vineyard, winery and Petrucci Library. Parking is free. For more information, visit Henry Madden library or contact Cindy Wathen at 559.278.1680 or ciwathen@csufresno.edu.